The Primary School child lives and thinks in a world of images. 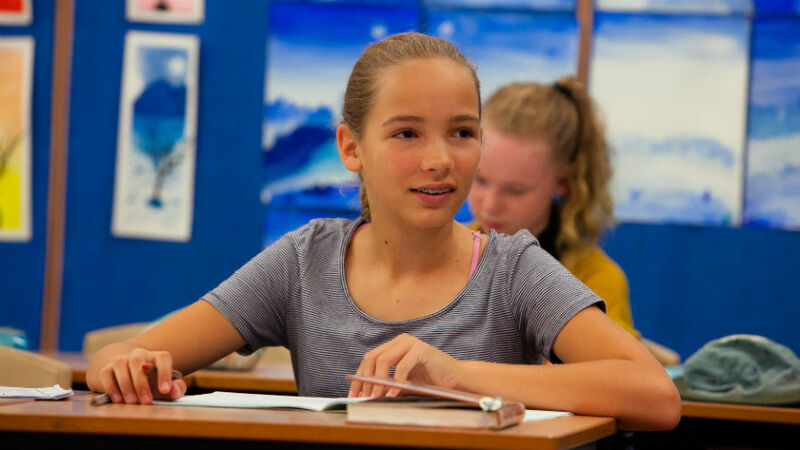 Our teachers meet the child with classical and contemporary subject matter that is brought alive through an artistic approach. 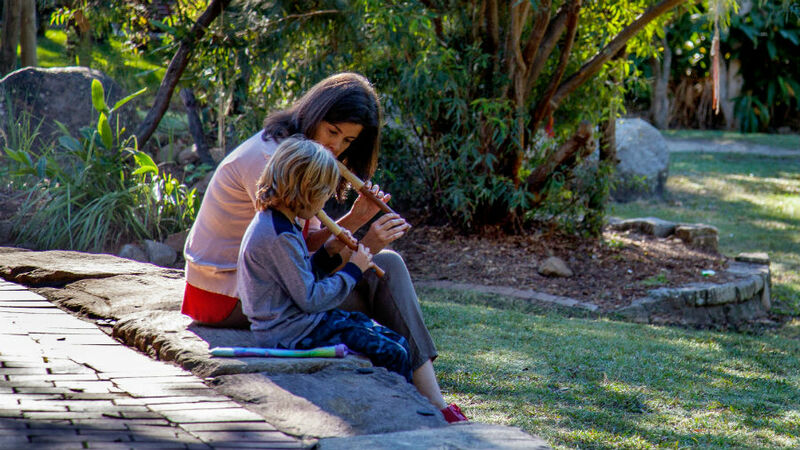 At Samford Valley we value the traditional Waldorf School practice of having one teacher accompany the children through their Primary School years. Over this extended period the teacher and children develop a meaningful relationship that fosters an environment of trust and security within which the child can relax into their learning. Teachers really come to know each child and as such are better able to meet their individual needs and honour and support their unique learning and development journey. Over the years a true partnership, based on trust and mutual respect, is also able to be forged between parent and teacher so that the needs of the child is collectively served. The Primary School child lives and thinks in a world of images. In an ever changing world, the most powerful tool a person may have at their disposal is a highly developed imaginative faculty that provides foundation for the kinds of creative thinking, problem solving and innovation that are more and more a requirement for life in our times. Our Primary School teachers work consciously in all they do to first and foremost protect and develop this imaginative capacity. Academic learning is enlivened through an artistic approach and embedded in practical experience and activity. Every day children are immersed in story, art, music, movement, and verse along with the more traditional academics. Almost every day in the Primary School the Class Teacher tells the children a story; from fairy tales and dreaming stories to great cultural Myths and sagas, through to historical narratives and biographies in the later years. The stories are used to introduce new subjects, engaging the children’s imaginations and enabling them to form a feeling connection to the material being brought, and to provide guidance for social and moral development. Through-out all of human history and across all cultures, the telling of stories has held a central place in the transference of knowledge and wisdom from one generation to the next. Although oral story telling is sadly disappearing from mainstream western culture, modern psychologists will not deny the enduring power of the story for learning and healing. 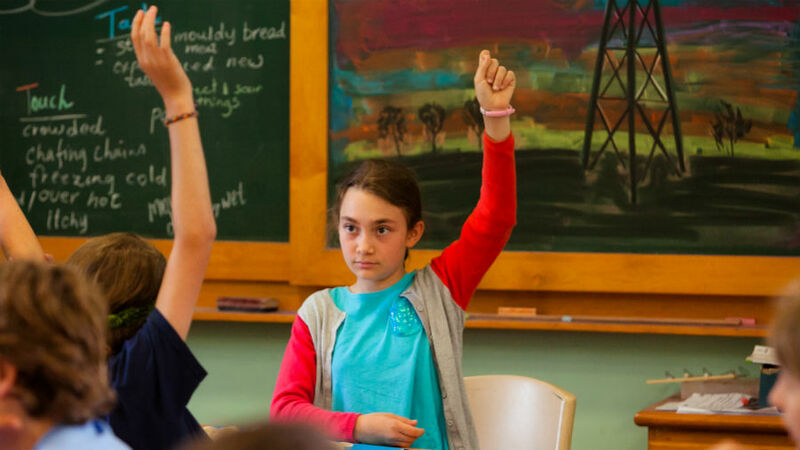 The stories embedded in the Steiner Primary School Curriculum take the children on a journey through the development of human civilization; from ancient dream like consciousness to our modern intellectual age. The children see their own developing capacities reflected back to them in these stories of an unfolding humanity. Through the stories of peoples from many lands and times, the children connect to and experience themselves as a part of the human community; and tolerance for difference and respect for diversity is fostered. The Main Lesson is a key point of difference in Steiner Schools. The first two hours of every morning are dedicated to study of the same topic or theme for a period of three or four weeks. The central theme of the Main Lesson is progressively explored through a broad spectrum of integrated activity; each day building on the previous. 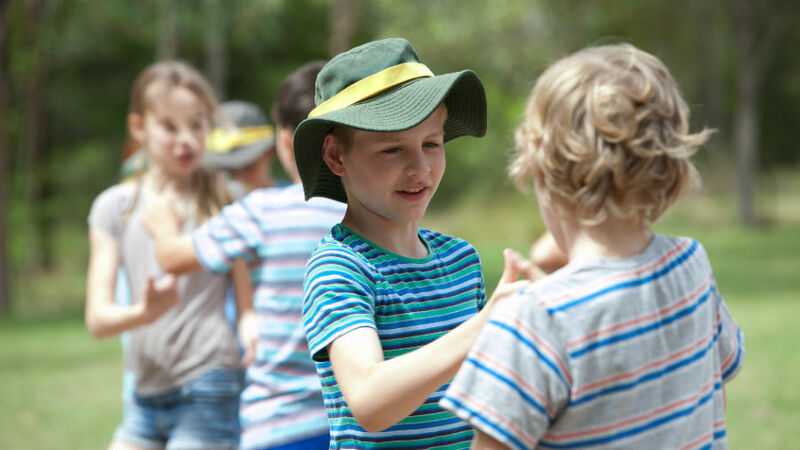 Main Lesson blocks may be focused on Mathematics, Language, Humanities, Science however each will encompass a variety of experiences including movement, singing, painting, drawing, modelling, drama, narrative, practical activity and formal academic work. 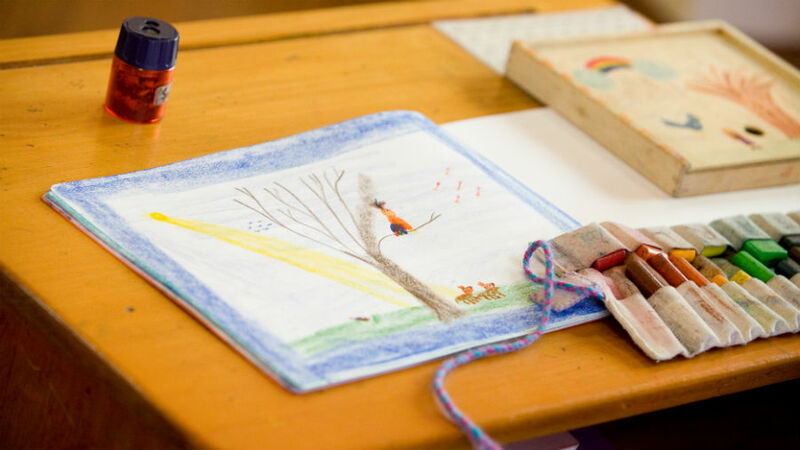 The children are not given text books or printed worksheets to work from, rather they create their own Main Lesson Books which serve as a personal record and recount of their learning through drawings, words and other visual representations. 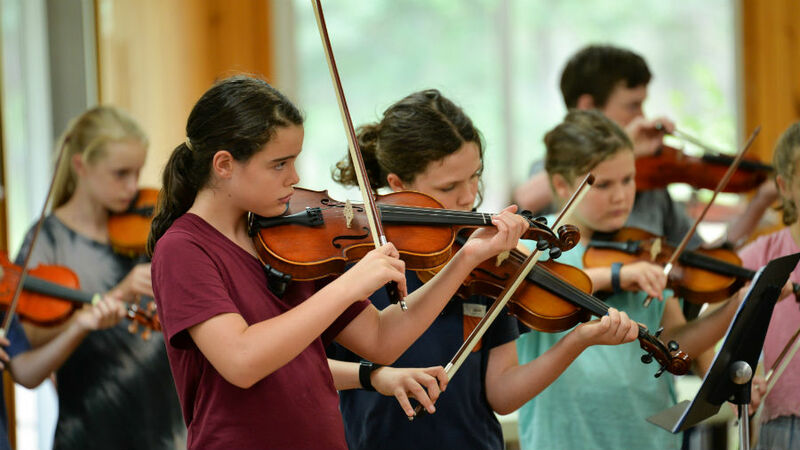 We offer a range of specialist lessons to our Primary School students. These include Music, Craft, Languages (German), Movement (Eurythmy and Bothmer Gymnastics) and Gardening.